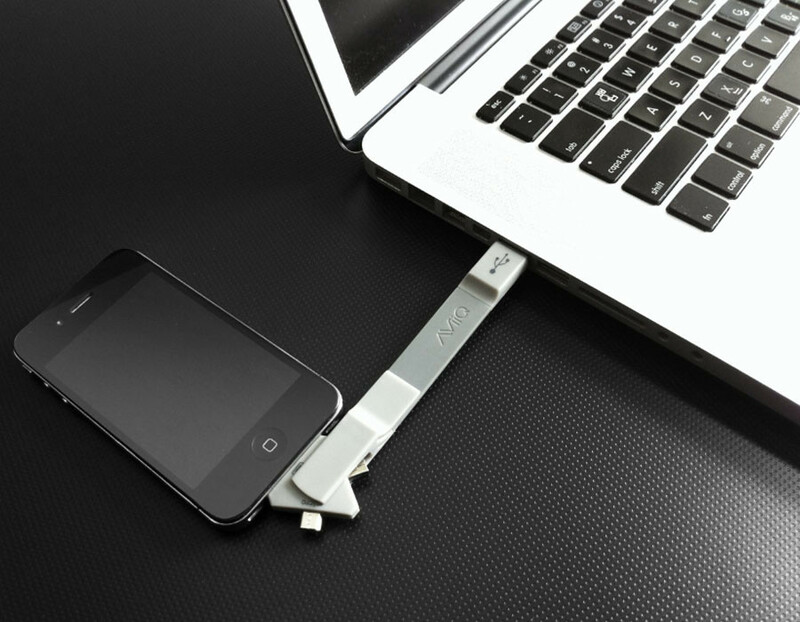 SANTA ANA, Calif – August 9, 2012 – AViiQ, the award-winning mobile electronics accessory and design company specializing in solutions for on-the-go users, announces the availability of Quick Change, the 3-in-1 universal USB cable that makes charging and transferring to and from any Micro USB, Mini USB and Apple device easy. 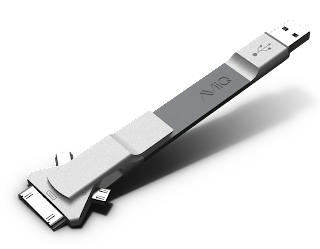 Conveniently designed with the traveler in mind, AViiQ’s Quick Change embodies the belief that portability entails ease of use, versatility and slimness. The Quick Change features a swivel head multi-connector that easily switches between Micro USB, Mini USB and Apple connectors, a bendable body weighing only 1.5 ounces and an integrated clip for easy transporting. “The Quick Change blends the portable and headache-free design of our acclaimed Ready Clips with the convenience of a Swiss Army knife, making it the only sync cable you will ever need,” said Alan Yeung, co-founder of AViiQ. AViiQ Quick Change comes with a 100% satisfaction guarantee, a full refund policy within 30 days of purchase and is available for $29.99 at www.AViiQ.com.